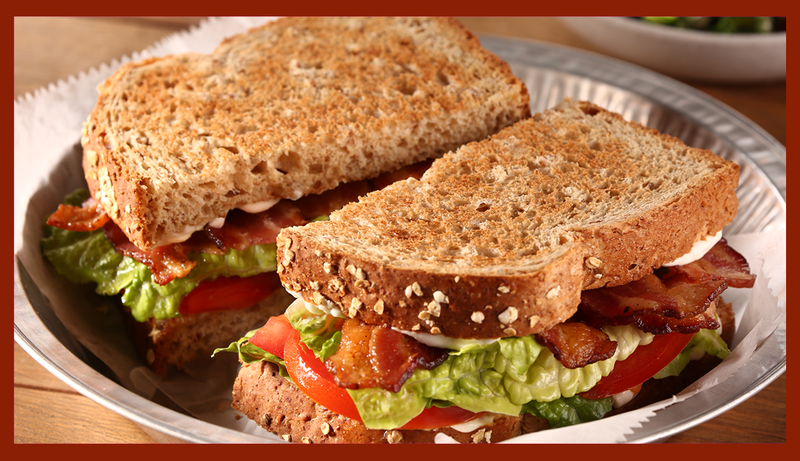 A sandwich is more than “just a sandwich” when patrons can choose the bread they want. 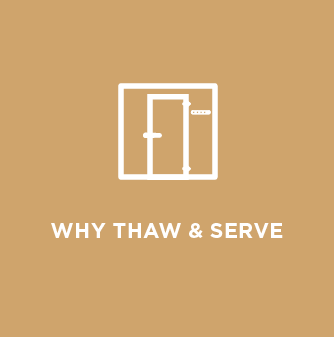 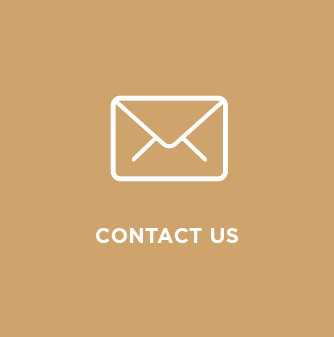 It instantly becomes the talk of the table, the savored experience, and the moment when your menu stands out from the rest. 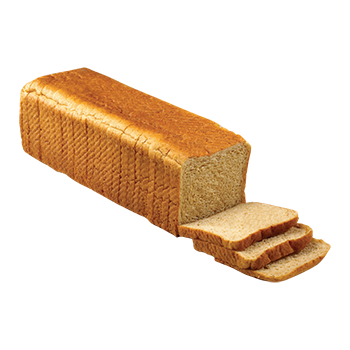 From the first bite to the last crumb, there simply is nothing like a sandwich made with truly great bread. 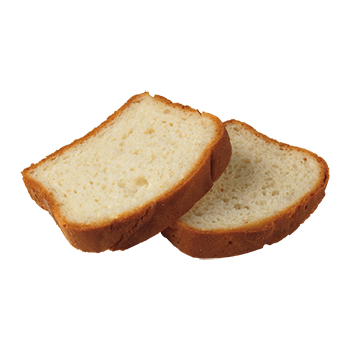 Pullman Extra Soft White (24 Slices), 20 oz. 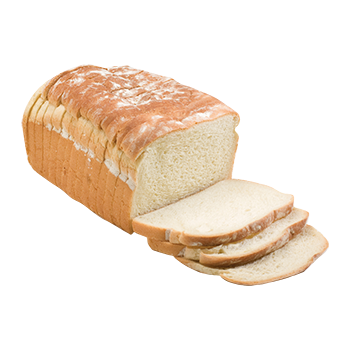 Pullman Soft White (28 Slices), 24 oz. 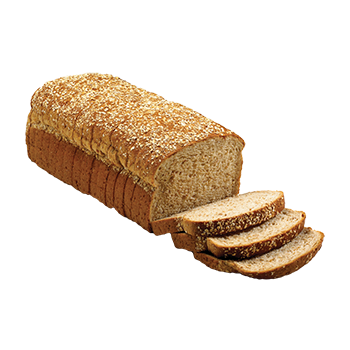 Pullman Soft Wheat (28 Slices), 24 oz. 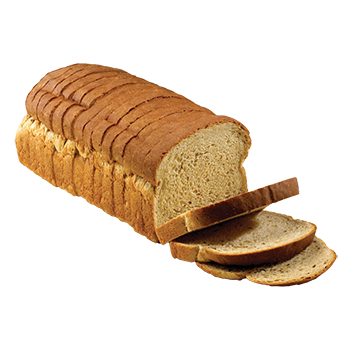 Pullman 100% Whole Wheat (24 Slices), 24 oz. 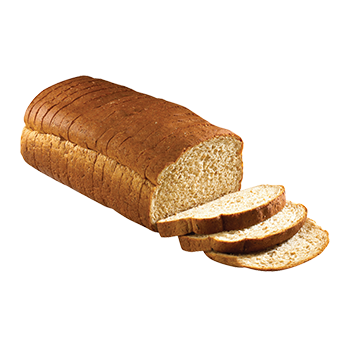 Pullman White made with Whole Grains (24 Slices), 24 oz. 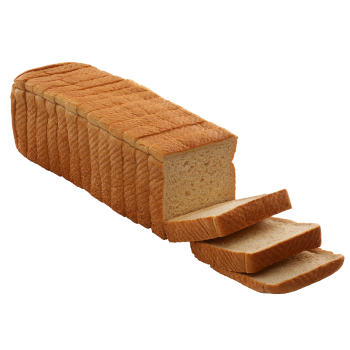 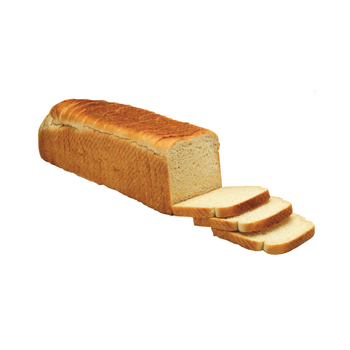 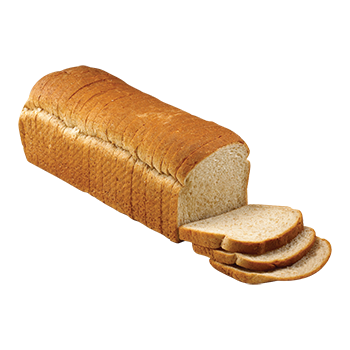 Pullman White Bread (31 Slices), 42 oz. 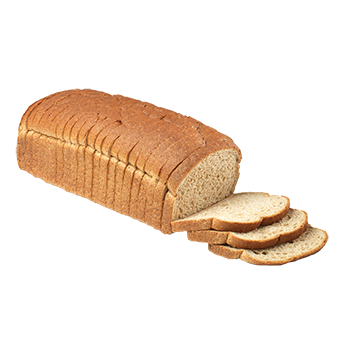 Pullman Wheat Bread (31 Slices), 42 oz. 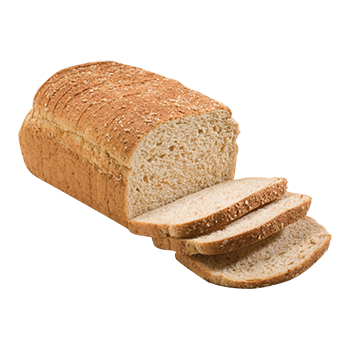 1/2” Sandwich Oval 100% Whole Wheat (24 Slices), 32 oz. 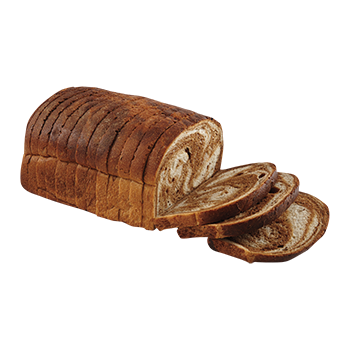 1/2” Seeded Marble Rye (21 Slices), 30 oz. 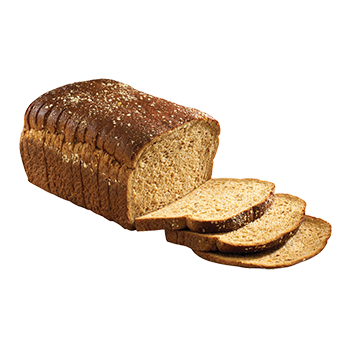 Deli-Style 12 Grain Bread (16 Slices), 24 oz. 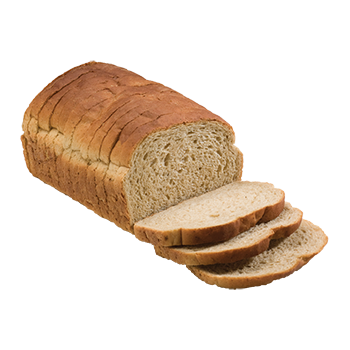 Deli-Style Rye (14 Slices), 16 oz. 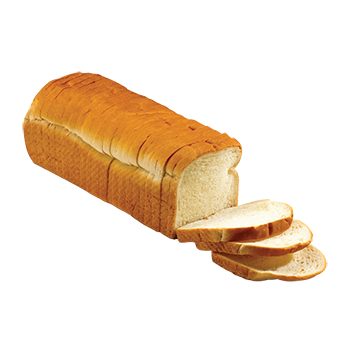 Deli-Style Marble Swirl (14 Slices), 16 oz. 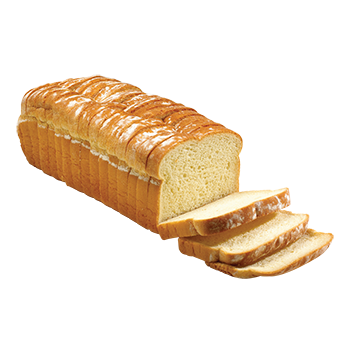 High Crown White (19 Slices), 38 oz. 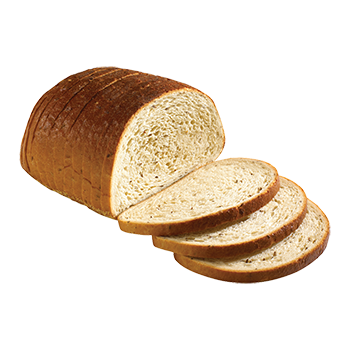 5/8” High Crown Sourdough (19 Slices), 40 oz. 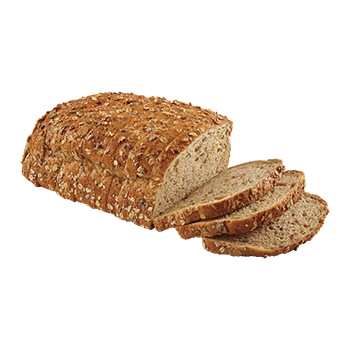 High Crown Wheatberry (19 Slices), 38 oz. 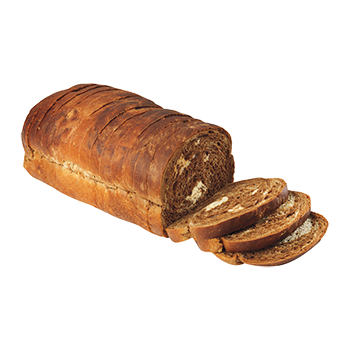 High Crown Rye (19 Slices), 38 oz. Thick-Sliced Sourdough Extra Sour (19 Slices), 32 oz. Thick-Sliced Wheatberry (19 Slices), 36 oz. 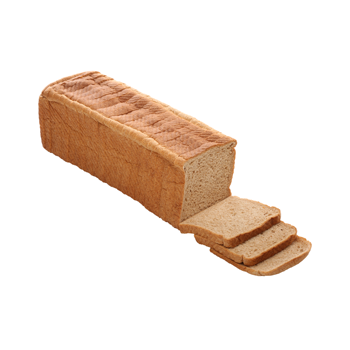 Thick-Sliced Soft Rye (19 Slices), 32 oz. 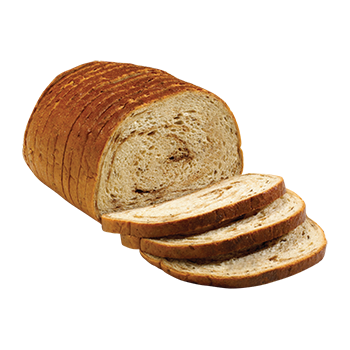 Thick-Sliced Seeded Marble Rye (19 Slices), 30 oz. 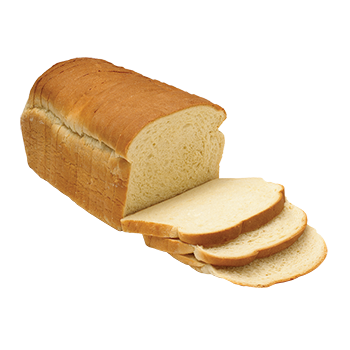 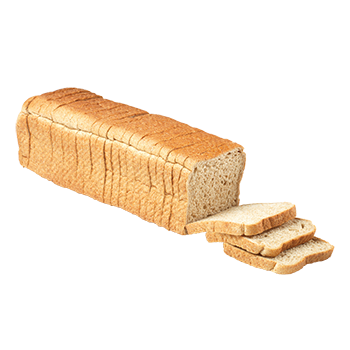 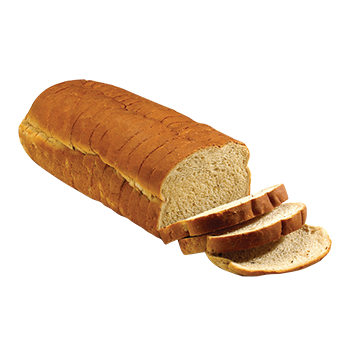 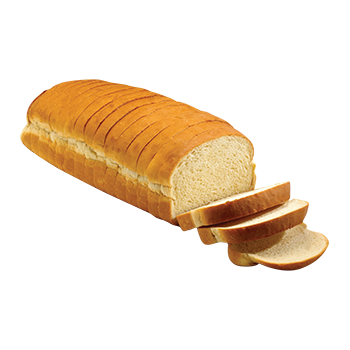 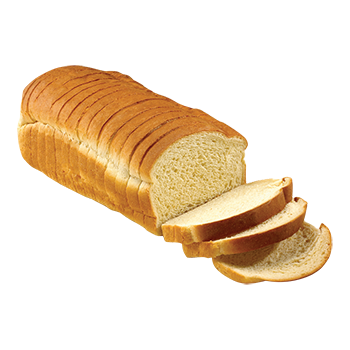 Panini White Bread (18 Slices), 37.46 oz. 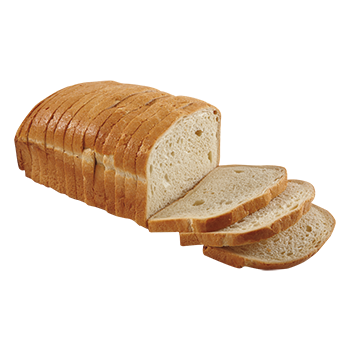 Panini Multigrain Bread (18 Slices), 35.3 oz. 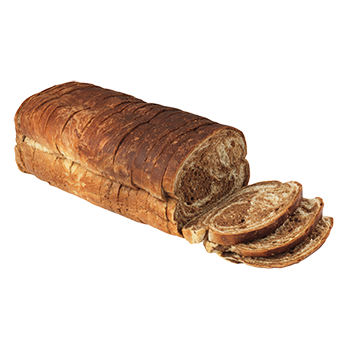 Panini Seeded Marble Rye Bread (18 Slices), 35.2 oz. 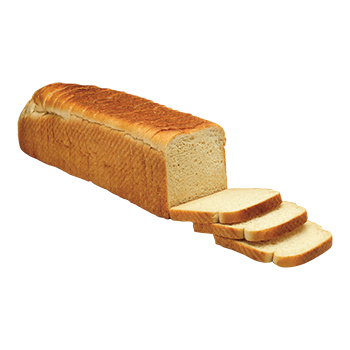 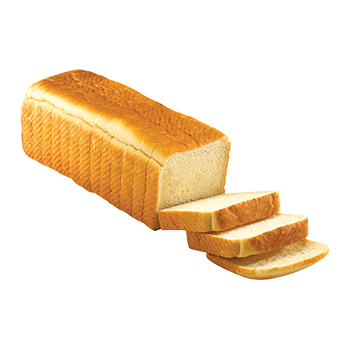 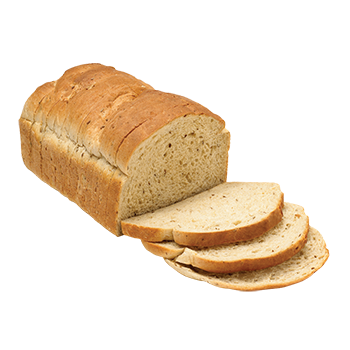 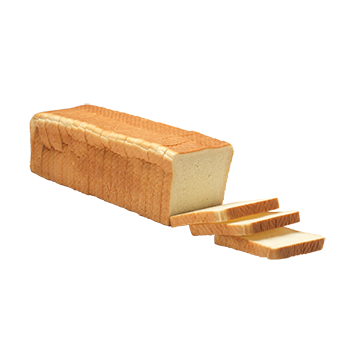 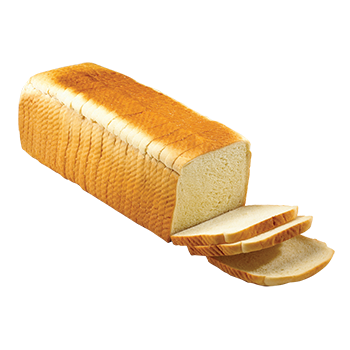 Texas Toast White 7/8” (17 Slices), 24 oz. 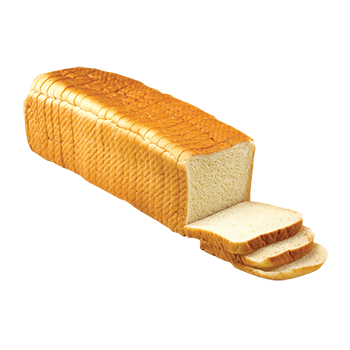 Texas Toast Golden 3/4” (20 Slices), 32 oz. 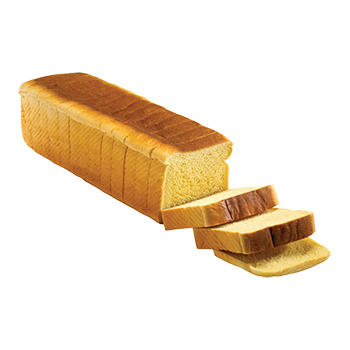 Texas Toast Egg 1” (16 Slices), 36 oz. 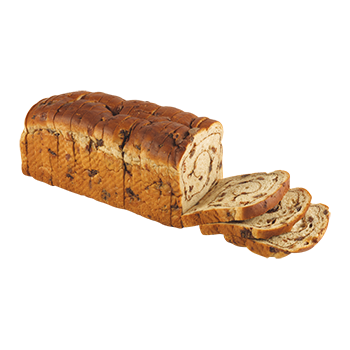 Cinnamon Raisin Bread (23 Slices), 28.5 oz.